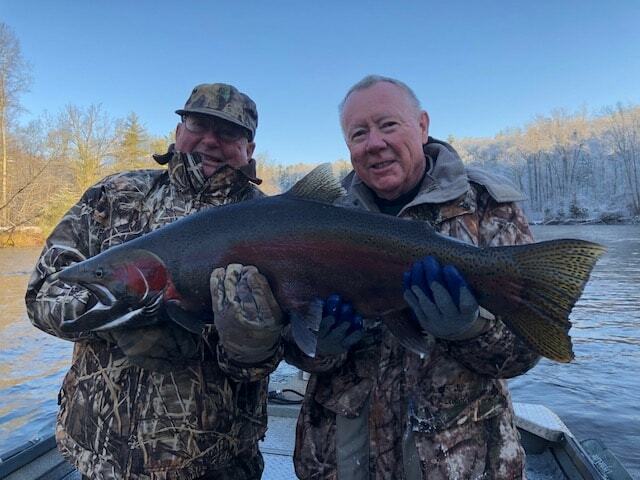 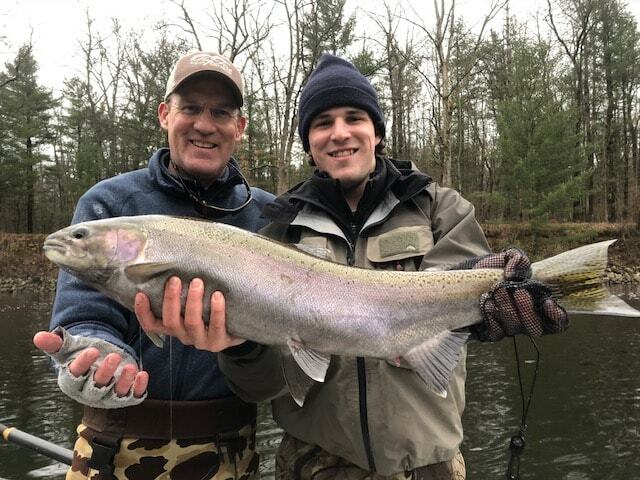 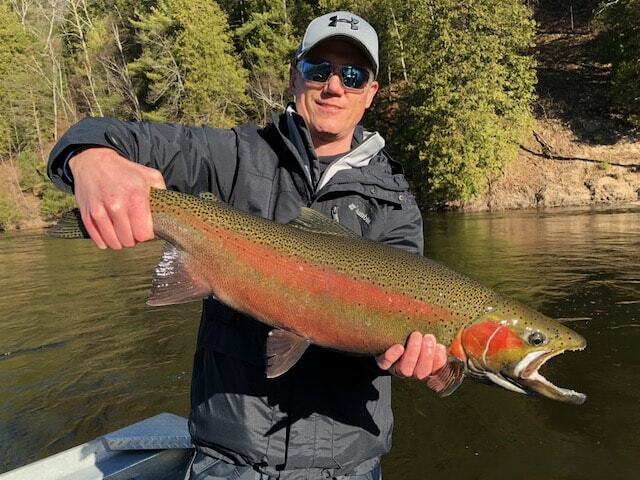 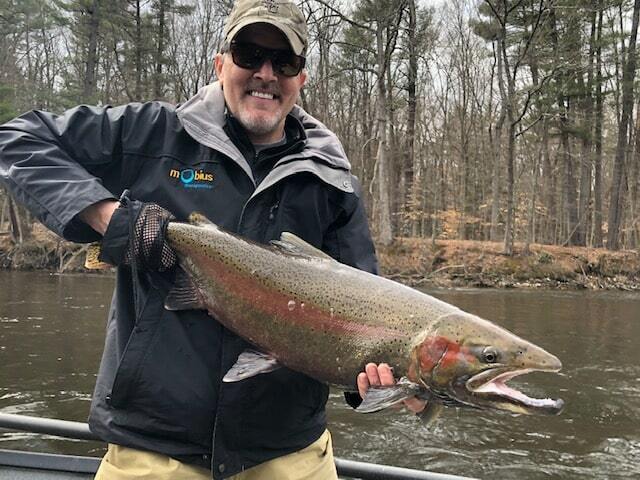 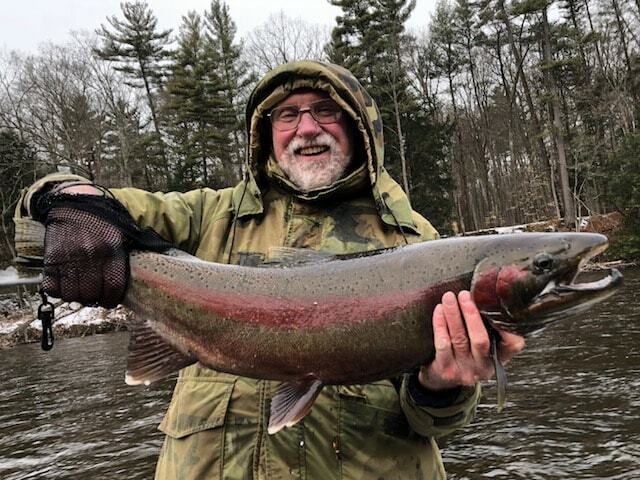 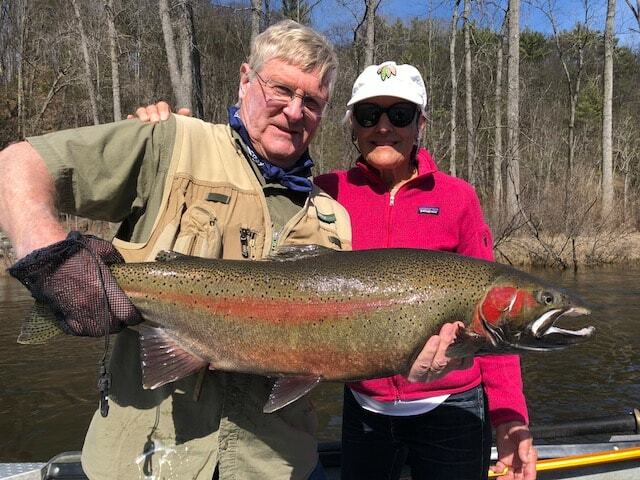 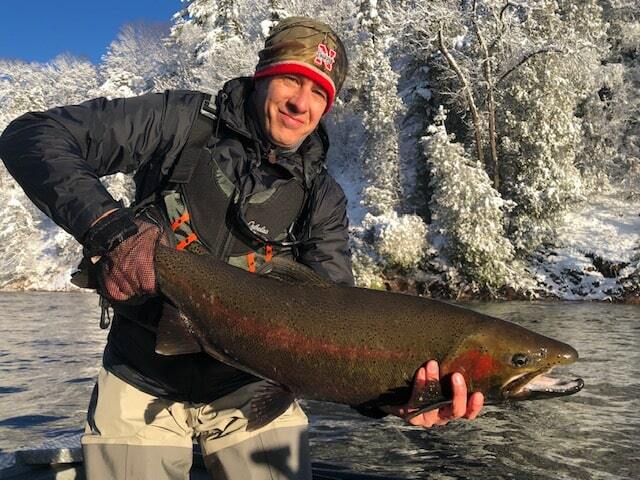 Spring Steelhead Still On The Run! 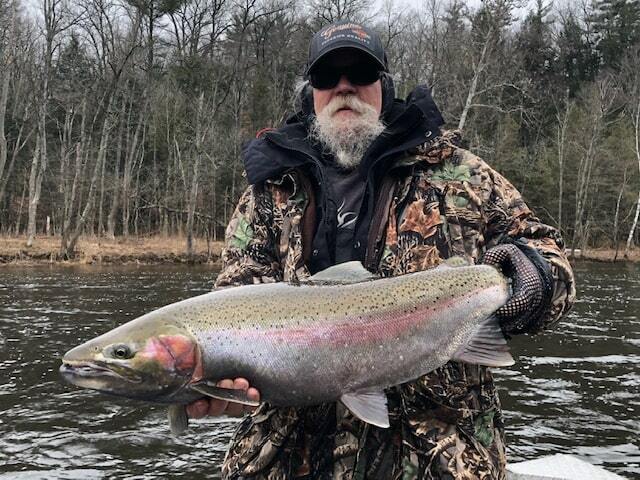 The Crown Jewel Of The Muskegon River~All 22 Pounds & 36 Inches Of Him!! 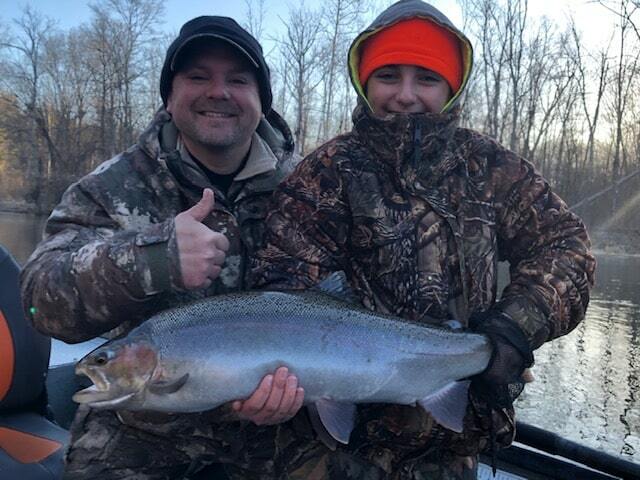 Blessed Steelhead Kind Of Day! 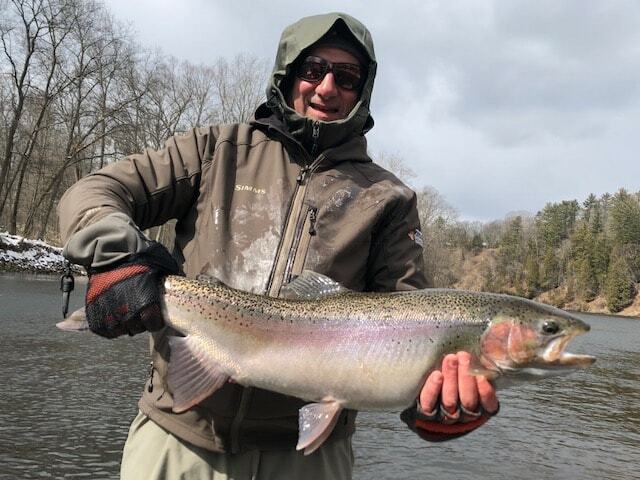 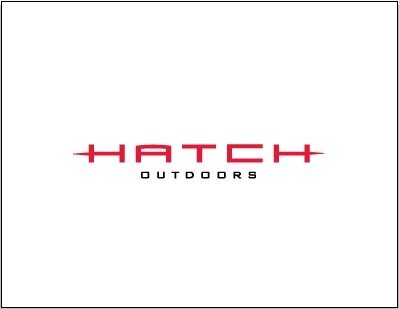 Day & Half In Devine Steelhead Paradise!